Once upon a time, I had a blog where I planned to share my adventures in DIY, all the learning, mistakes and results in all their glory. Cue the record scratch called life-that-happens, and that blog went by the wayside. But no matter, here we are again, and I’m sharing with you the project that was the catalyst for starting that blog, especially as I still get asked even now how I did what I did. I knew that it had to go. 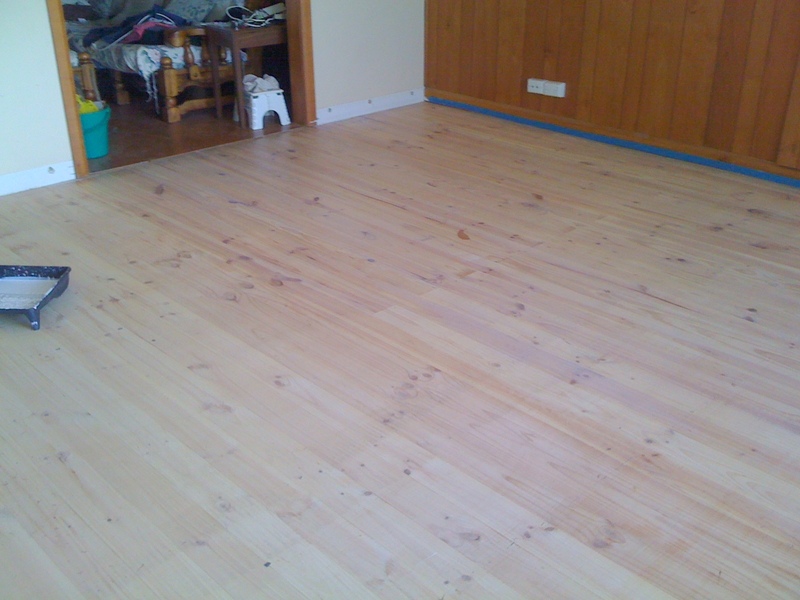 December 2011 saw the carpet being pulled up and ditched, and initially I wanted to paint the timber floors white with a basic acrylic paint. I already knew that I had to investigate alternatives to general commercial paint, as recent renovations at my office had proved literally hazardous to my health – even the low-VOC paint used by the painters had made me unwell enough to have to stay out of the office as much as possible for a few days. So when I decided that I wanted to give my floors a limewashed look, I naturally turned to that online font-of-all-knowledge – Google – for advice. And I was somewhat surprised when I struggled to find a simple, step-by-step tutorial on how to achieve the effect I wanted, and so I found myself gathering all the information I could to work out how to create beautiful floors. I was very fortunate to have my Dad volunteer to sand back the floors, with my then – 14 year old son as his sidekick (a good how-to tutorial for sanding floors can be found here). Dad hired a floor sander for the day, and with a few hiccups along the way, transformed the pine flooring from grubby to gorgeous. ecolour is an Australian manufacturer of premium quality, climate friendly synthetic paint. It performs like any other premium quality paint, can be tinted to almost any colour from any paint chart, is scrubbable, and is certified Carbon Neutral. Traditional household paints contain toxic chemicals that are released into the air for years after application, called Volatile Organic Compounds (VOCs). All our paints are water based, and kind to your health with ZERO VOCs. Our unique Australian invention uses re-cycled re-refined waste engine oil to make our water based paint. The oil acts as a preservative, providing durability and smooth application qualities to the paint. ecolour paints have been proven in the marketplace for over 10 years. 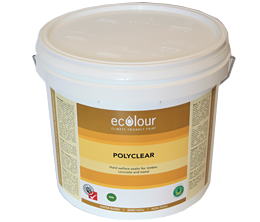 The ecolour range includes interior and exterior paints as well as timber finishes. It is suitable for residential, commercial and retail applications. While Dad was sanding the floors, I rang Ecolour and after some discussion regarding what ‘look’ I was going for, I ordered a limewash tinted sealer product called ‘Polyclear’, at a cost of about $200 for 15 litres (including delivery). I had initially thought that I was going to have to prime the floorboards, paint with an outdoor paint, and then top them off with a clear sealer. The lovely gentleman at Ecolour put me on to the limewash tinted Polyclear, for which I was very grateful! Whilte I waited for the paint to arrive, I did some more reading on what to do when sealing timber floors, and I had to go by information provided for sealing timber floors with a polyurethane finish and just hope that it was effectively the same process! 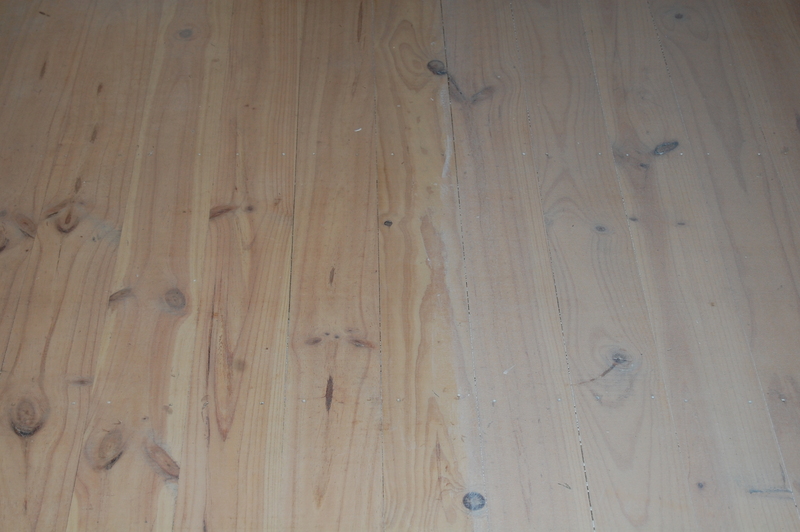 I knew that I’d need to sand the floors again after the first coat, and figured I cross that bridge when I came to it (I wasn’t keen on having to hire a floor sander again – this is a budget DIY project!!) When the paint finally landed on my doorstep, I painted a small test patch of flooring and was initially disappointed with the result – the effect was barely noticeable, and I figured I’d just have to trust that the result would be what I wanted in the end. Before I got painting, I went to the local hardware store and bought a microfibre roller designed for paining floors with a clear-coat product (along with a paint tray, I really had very little in the way of equipment at the beginning!). First I taped off the skirting boards that were still in place with painter’s tape, and then with not a small degree of trepidation, I got painting! The timber was turning pink! I had a moment of panic before something in the deep dark recess of my memory came to light, reminding me that somewhere along the way I had read that when sealing some timbers, the timber’s natural oil would be drawn out, giving them a pink tinge – pine being one. After the first coat was dry, the pink-ness went away, and I breathed a sigh of relief. 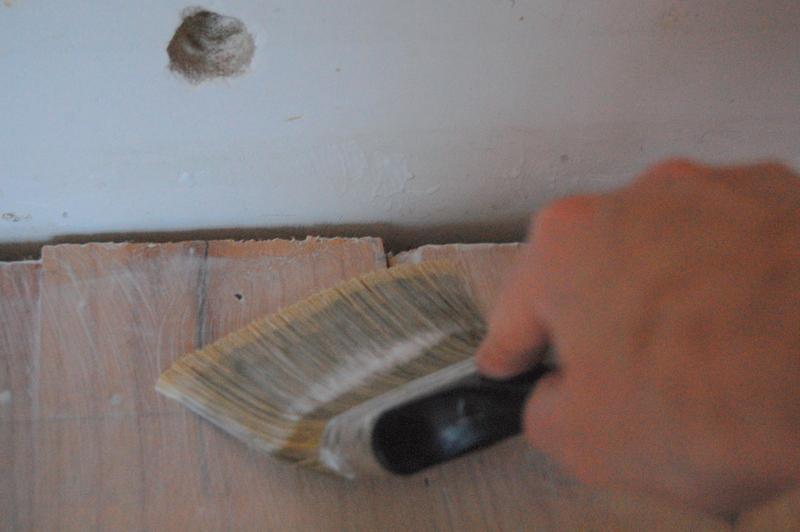 I cut in around the edges of the room with a broad paintbrush, and wasn’t too fussy about my application, as any messiness would be covered by the skirting boards when they were replaced. 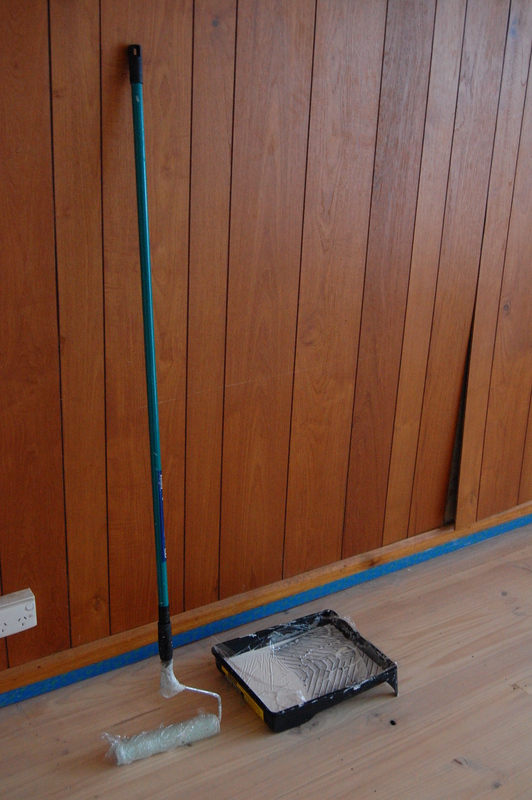 Painting the floor was effectively like painting a wall, just horizontal instead of vertical. I painted along the direction of the floorboards, going agross the room in sections about 4 boards wide at a time, and overlapping each time I started a new section. After the first coat was done, the ‘burr’ of the timber was quite noticeable, which I knew would happen and required another sanding with a finer grade sandpaper (240 grit). 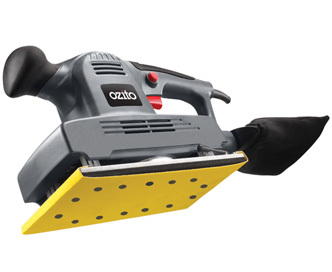 I weighed up my options, and ended up buying a 1/2 sheet orbital sander and convincing my son that he’d *really* be helping me out if he could sand the floors for me. All 52 square meteres!! Fortunately I have a great kid who was happy to help (and who also knew there would be a pay-off for his efforts! ), and he set to work with one of these little treasures – my very first power tool purchase!! 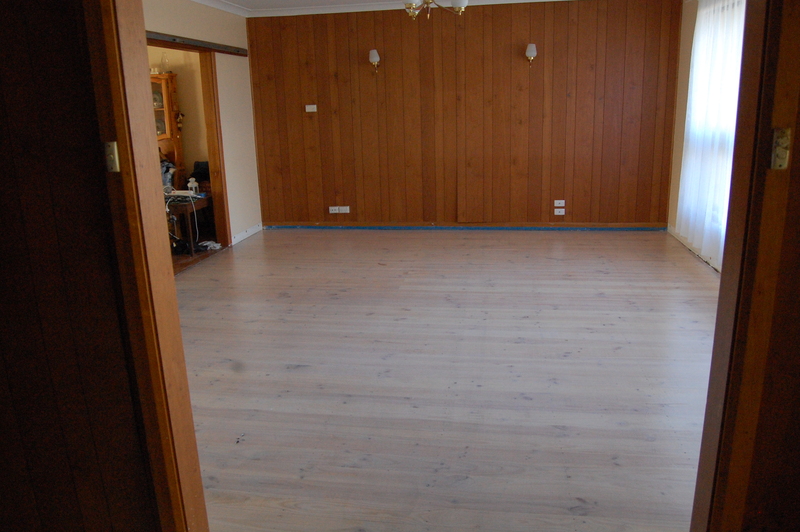 I was very, very happy with how my floors turned out, and it was a relatively easy process in the end. There was absolutely no residual smell from the Polyclear (in fact apart from at the time of application, there was no smell at all! ), and even though the end result is different from my original vision, I love how the lightness of the floors really brightened up the place. 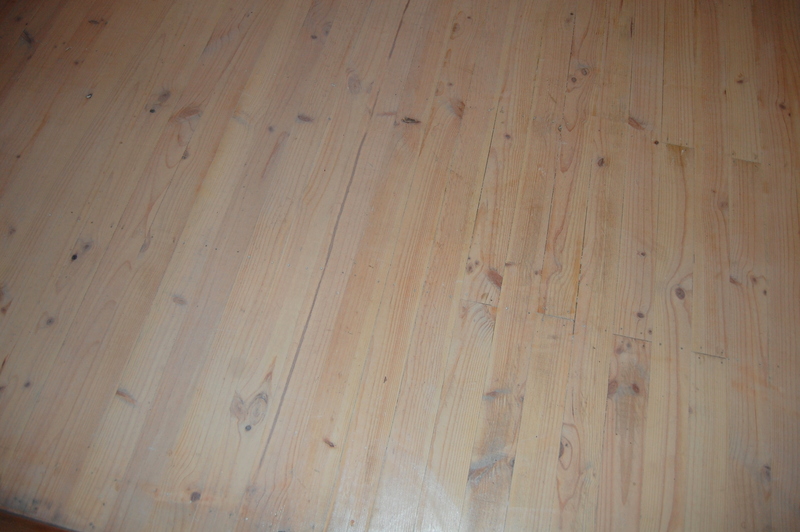 Nearly 2 years down the track, the floors certainly show signs of being ‘lived on’, pine is a soft wood and I don’t have a hard lacquer coating on top, so we were always bound to end up with evidence of a life lived well with these floors!! I still love them, and since this project I have replaced the skirting boards, and repainted the walls, skirtings and architraves, and it’s a beautifully light space to live in. This project was definitely a labour of love, and one of the first things I did to really love and care for our home. I’ve done more work on my house since finishing the floors, both DIY and with professional help, and with everything that gets done, this space we live our lives in feels more like a home and less like just a building providing shelter. 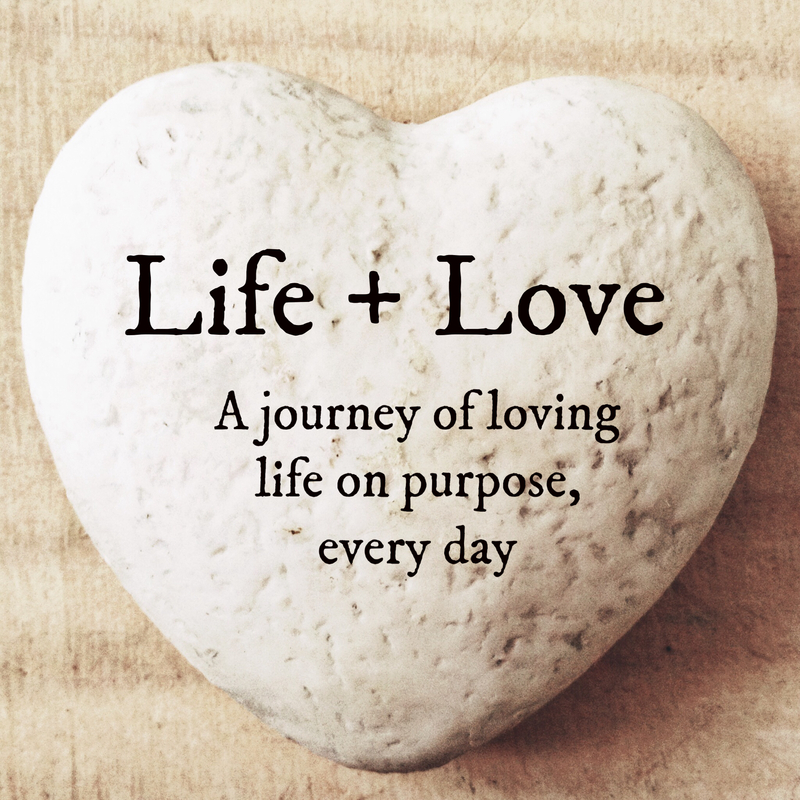 It’s not perfect and never will be, but it’s ours, and it’s where we love – every day. I will Dain, will have to find the photos I took – or maybe it’s time for a new photoshoot! !